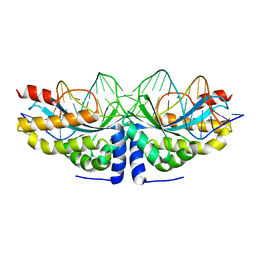 Authors: Stella, S., Molina, R., Yefimenko, I., Prieto, J., Silva, G.H., Bertonati, C., Juillerat, A., Duchateau, P., Montoya, G.
Authors: Stella, S., Cascio, D., Johnson, R.C. 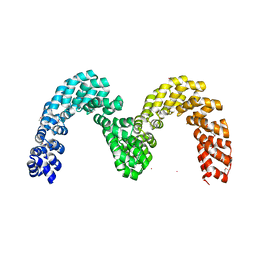 Cite: The shape of the DNA minor groove directs binding by the DNA-bending protein Fis. 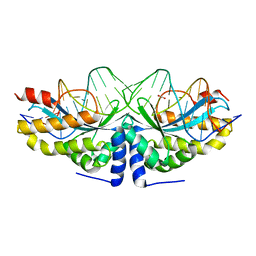 Authors: Stella, S., Molina, R., Lopez-Mendez, B., Campos-Olivas, R., Duchateau, P., Montoya, G.
Authors: Stella, S., Hancock, S.P., Cascio, D., Johnson, R.C. 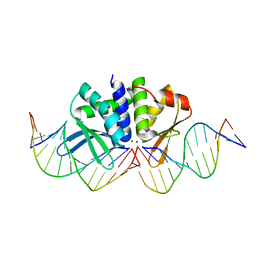 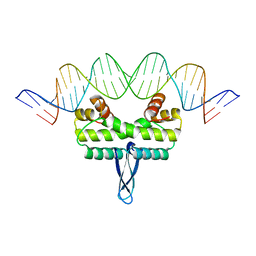 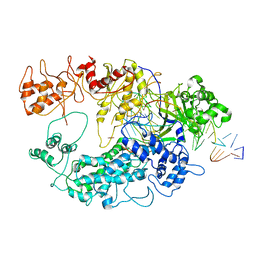 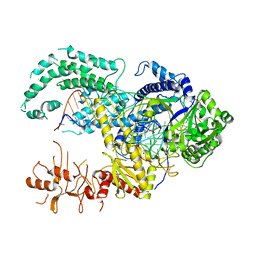 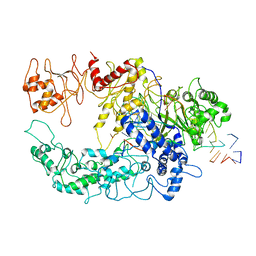 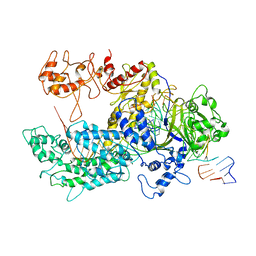 Cite: DNA Sequence Determinants Controlling Affinity, Stability and Shape of DNA Complexes Bound by the Nucleoid Protein Fis. 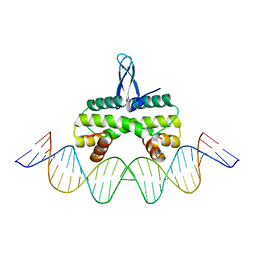 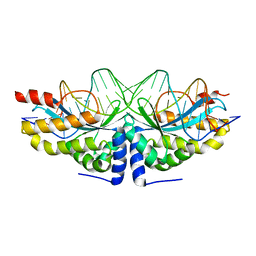 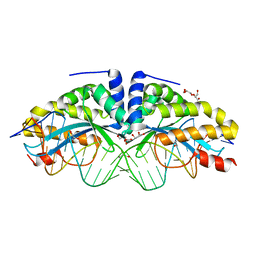 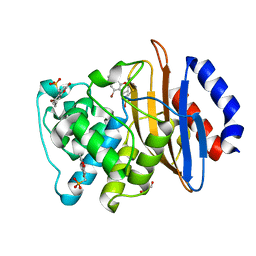 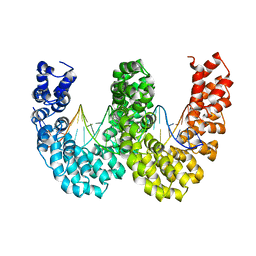 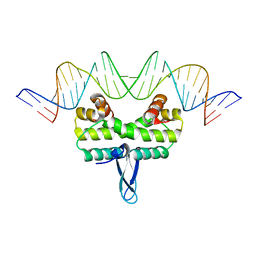 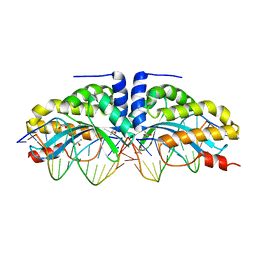 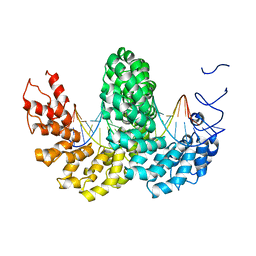 Authors: Montoya, G., Stella, S.
Cite: Structure of the Cpf1 endonuclease R-loop complex after target DNA cleavage.